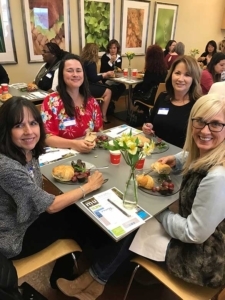 During the month of February, many gathered in the four Mercy Multiplied homes across the country for a Friends of Mercy Luncheon. Guests from the respective regions came to learn more about the local and worldwide work and mission of Mercy Multiplied while enjoying a complimentary lunch and program. A highlight of the program was the life-transforming testimonies from current Mercy residents and past graduates. Guests at the Sacramento home heard testimonies from a current resident and 2013 graduate Emily. The current resident shared that after finding freedom from an eating disorder and other life-controlling issues during her time in the Mercy program, she is now dreaming of surfing, evangelizing and having a flower shop! Emily shared that learning to forgive was a large stepping stone in her healing while at Mercy. She overcame past abuse and trafficking, stating that forgiveness is still an everyday process for her. She encouraged the attendees that any way they could pour into the ministry of Mercy would be a gift that saves lives. Monroe guests heard a special testimony from a current resident who is gaining freedom through better understanding her identity in Christ. 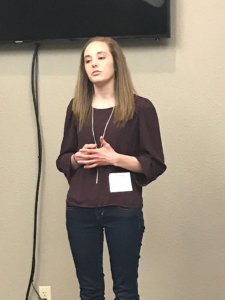 Graduate Malorie shared her story of redemption and healing from self-harm and other life controlling issues. Since graduating Mercy, Malorie has been able to put the tools she learned into practice and walk out freedom! 2015 graduate Monica, boldly sharing her testimony, something she thought impossible before Mercy! Those attending the luncheon in St. Louis encountered two powerful stories of women now passionate to use their voice to bring hope to others. The current resident, who will be graduating soon, stated that she knows God is calling her to use her story to help others find freedom from addictions. She was excited to share how God has given her a heart for medical missions and helping others find hope and freedom. Monica, a 2015 graduate, shared how God showed her unconditional love through the Mercy program and taught her that her voice matters. She stated that before Mercy, she never would have spoken in front of a crowd. She now loves to serve Mercy through our events to help make a way for more hurting young women to find freedom. Mercy community board members, supporters, and pastors attended the luncheon in the Nashville home. They heard the transformational stories of a current resident approaching graduation and a 2011 Mercy graduate Joceyln. After years of addiction and an eating disorder that originally began when she was in competitive cheer, the current resident shared that God is bringing her healing full circle. After her graduation next month, she will step into a cheer coach role! Jocelyn shared how, through the transformational love of Christ, she was set free from addiction at Mercy. She is now happily married and doing ministry with her husband. 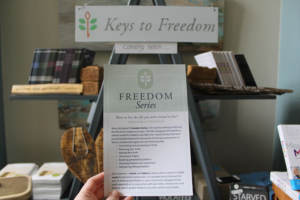 Guests also heard from Mercy Outreach Director, Melanie Wise, about Mercy’s newest, most universal and transformational study yet: Keys to Freedom to be released March 9th. 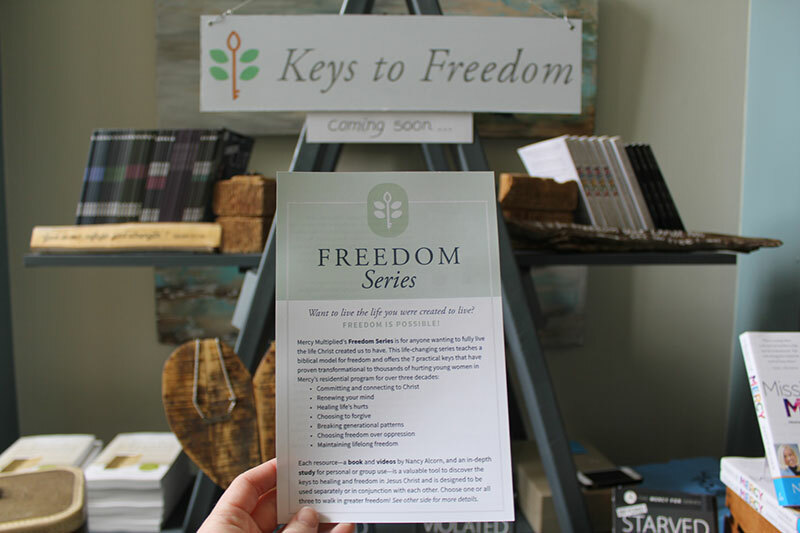 Mercy Outreach Director, Melanie Wise, shared all about Mercy’s newest, most universal and transformational study yet: Keys to Freedom launching March 9th! Each luncheon concluded with tours of the Mercy homes. Guests were also introduced to Mercy’s many resources and encouraged to use them as tools to help the hurting within their local churches and spheres of influence. Mercy is thankful to the amazing sponsors of our Sacramento and Monroe luncheons, Thrivent Financial and Christ Church West Monroe! Thank you to all those in our Mercy communities who attended the luncheons and can now carry the mission of Mercy to others.